What do Keith Urban and Darius Rucker have in common? The country music stars both say Billy Ray Cyrus’ 1992 hit "Achy Breaky Heart" is their favorite guilty pleasure country song. 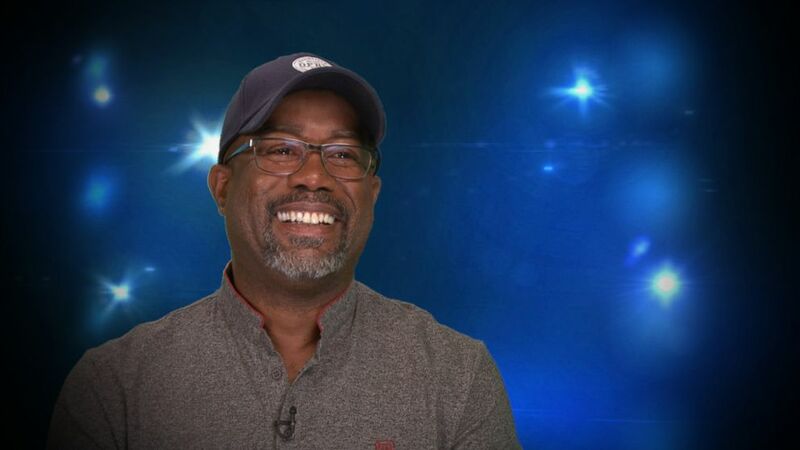 Darius Rucker appears in an interview for the ABC special, "Country Music's Biggest Stars: In the Spotlight with Robin Roberts." "Achy Breaky Heart, it’s a good song," Keith Urban said smiling, in an interview for the ABC News special, "Country Music’s Biggest Stars: In the Spotlight with Robin Roberts," which airs on Sunday, Nov. 11, at 10 p.m. EST. "Oh, absolutely, got to be 'Achy Breaky Heart,'" Darius Rucker said. "If that comes on, I turn it up ... I love Billy Ray." 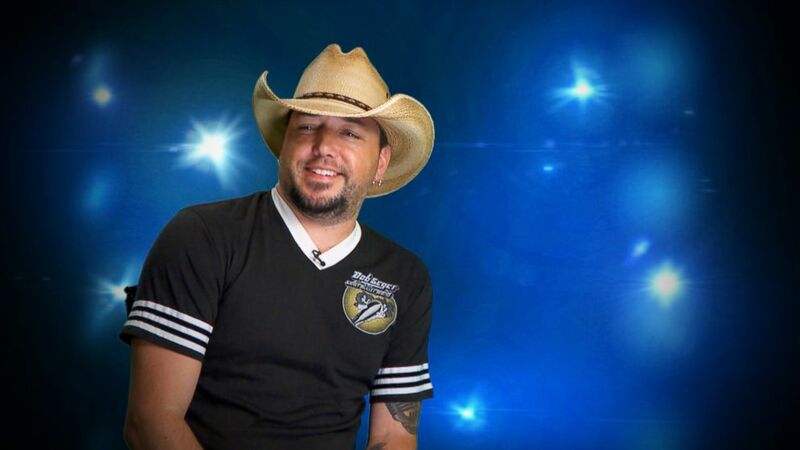 Jason Aldean appears in an interview for the ABC special, "Country Music's Biggest Stars: In the Spotlight with Robin Roberts." And Jason Aldean couldn’t keep it together when he named his pick. "Luke Bryan’s 'Country Girl Shake It For Me,'" Jason Aldean answered laughing. "That’s as guilty as it gets right there." Watch Kane Brown, Cole Swindell, Kelsea Ballerini and other stars who appear in "Country Music’s Biggest Stars: In the Spotlight with Robin Roberts," name their favorite guilty pleasure country songs in the video above. Kelsea Ballerini appears in an interview for the ABC special, "Country Music's Biggest Stars: In the Spotlight with Robin Roberts."